The coastal city of Delray Beach, Palm Beach County is home to close to 70,000 people. Delray Beach sits between Fort Lauderdale and West Palm Beach. Atlantic Avenue in Downtown Delray Beach provides professionals with numerous opportunities to explore. Since 2003, Delray Beach has been a booming community. Coastal high rises are however not allowed to preserve the views of the Atlantic Ocean. This vibrant community has a low standard of living but with excellent employment opportunities. 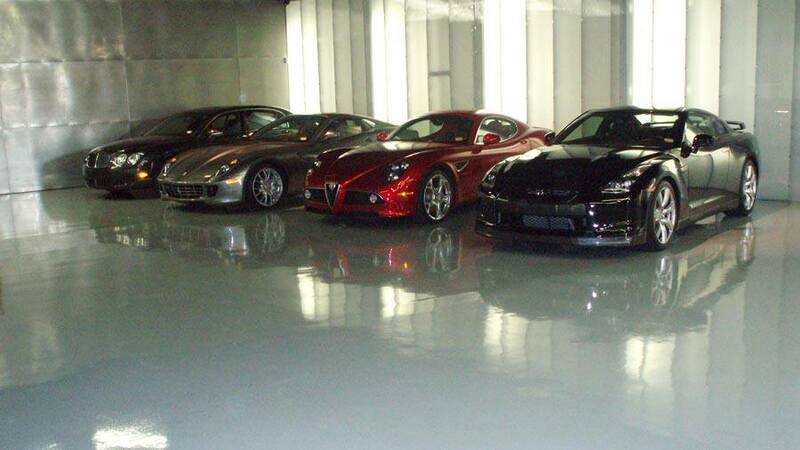 Epoxy flooring is hailed as a durable and versatile flooring system that provides unmatched protection to the concrete surface. 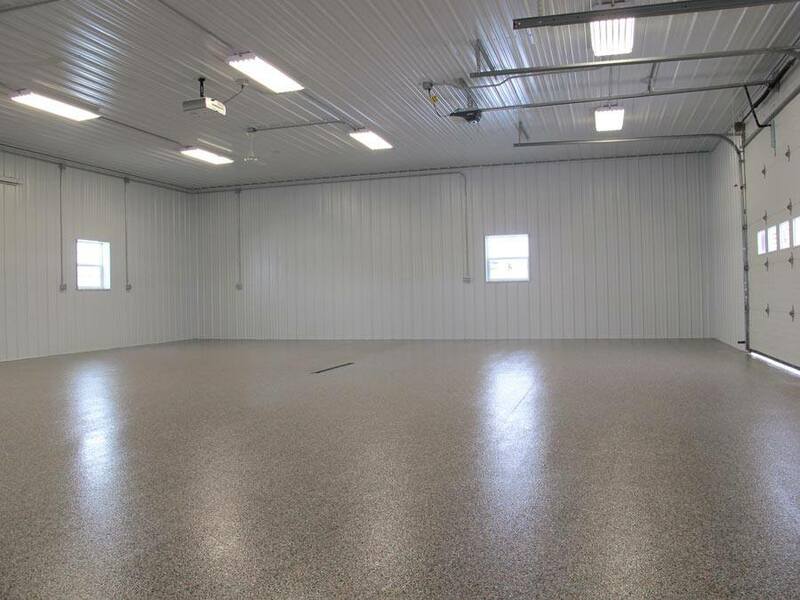 Epoxy flooring provides businesses in many industries with an affordable and easy to install and with minor maintenance. While epoxy flooring is durable, proper care and maintenance in a commercial or industrial environment can make it last for decades of functional use. Here are 3 reasons why, although minimal, proper maintenance of epoxy flooring should not be overlooked. Epoxy flooring is a high performing system that allows many years of functional use in commercial and industrial spaces. Proper maintenance will ensure long years of use. Some commercial and industrial epoxy flooring need waterproof, slip resistant and anti-static properties for the safety of customers and employees. Proper maintenance will ensure the flooring continuous to be safe. Commercial and industrial facilities count on their floors to project the image of the business. Proper maintenance of the flooring system will allow for a continuous pristine appearance. The new epoxy flooring system must be allowed to completely cure before allowing floor and equipment traffic. Light foot traffic can be allowed 24 hours after installation when area has a temperature of about 20°C and after about 48 hours at 8°C. Full chemical and mechanical loading can be allowed after 7 days with average temperature in the area of 20°C and 14 days at an average of 8°C. 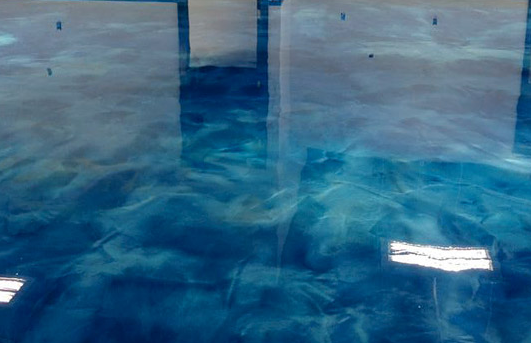 It is important not to wash the new epoxy flooring system until it has completely cured. Your epoxy installer will brief he maintenance crew on how long it will take to complete the curing cycle. Regular sweeping of dust and granule-like sand to keep them from wearing the protective layers of the floor. Spot checking should be done on areas to ensure spills are wiped off immediately. Paper towels or soft cloths can be used to wipe off minor spills such as vehicle drippings. Immediate mopping or wiping should be able to remove minor stains. A commercial dust mop should be used to clean off dust and debris. Heavy cleaning with a hard foam mop or soft-bristled map, clear ammonia and hot should be done on soiled epoxy floors. Weekly scrubbing (washer machines and scrubbers) and mopping will help remove minor surface scratches and scuffs due to high foot and equipment traffic. Abrasive cleaning materials (acid-based cleaners) should be avoided at all times. Using a scourer sponge with squeegees or plastic scrapers is the best alternative to scraping the epoxy flooring. A full and thorough scrub should be done on epoxy flooring at least once a year. Re-waxing is also recommended especially in extreme environments (industrial facilities).Epoxy flooring provides the visual appeal your commercial or industrial facility needs to project the right image and to keep employees safe, motivated and productive.Care and maintenance of epoxy flooring system is simpler and less complicated than other flooring system you may use in your commercial or industrial facility. Simple regular cleaning and maintenance is crucial to having good performing epoxy floors.Properly installed epoxies in your commercial or industrial space will allow your business to gain all the benefits of an epoxy flooring system. Floors will also require minimal cleaning and maintenance. 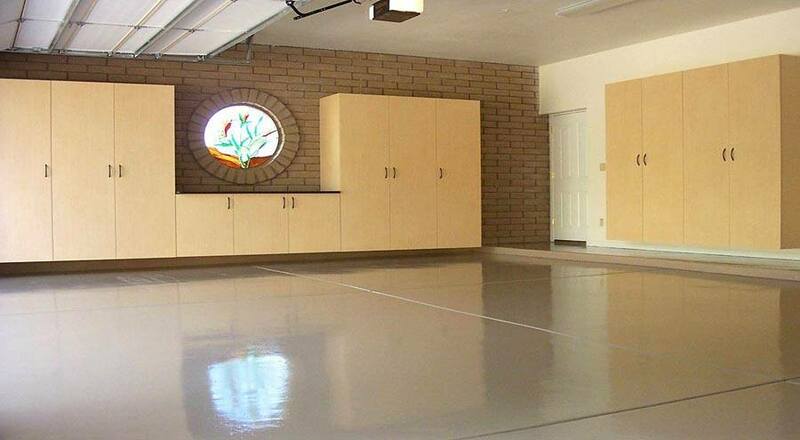 Proper epoxy flooring installation includes proper concrete surface preparation, right epoxy surface. Almost all commercial and industrial spaces will benefit from epoxy flooring systems to ensure durable, hardwearing and aesthetically appealing floors.